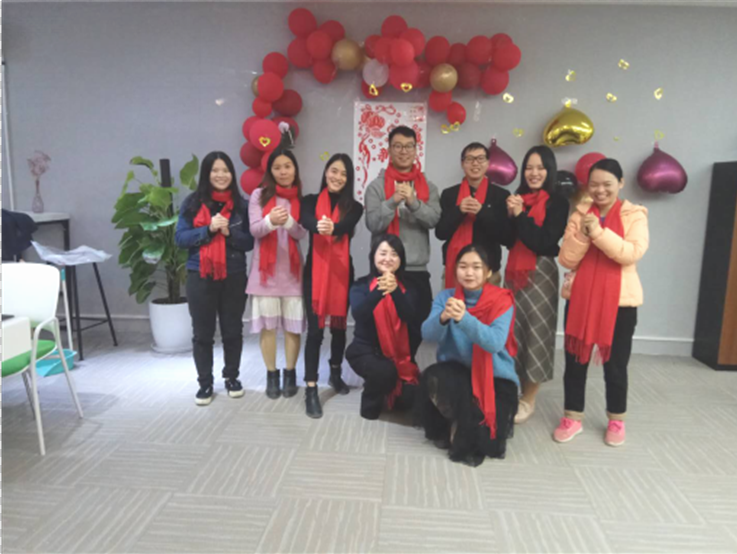 The spring Festival in 2019 is approaching ,all employees of Tall Furniture will express their sincere gratitude and warmest greetings to every customers. 1,The factory holiday time :Jan 18,2019 to Feb 21,2019,total 35 days.Officially start work on Feb 22,2019. 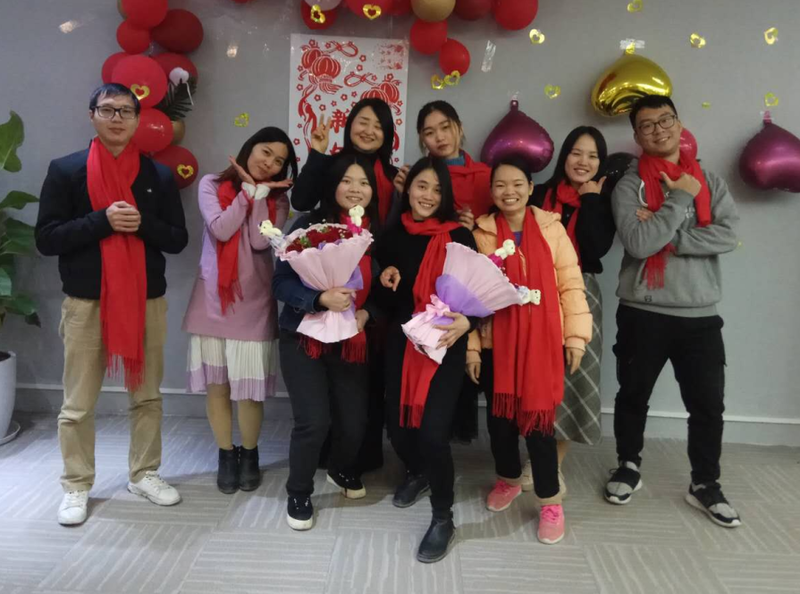 2,Sales department holiday time :Jan 29,2019 to Feb 12,total 15 days,Officially start work on Feb 13,2019. Stop production during the holiday period. If you have any product questions, please feel free to contact us ! In the new year, we will continue to provide you with more comprehensive cooperation with high quality and efficient service, and continuously improve, improve service and product quality, and work with you to create brilliant in the new year ! An important letter for you!